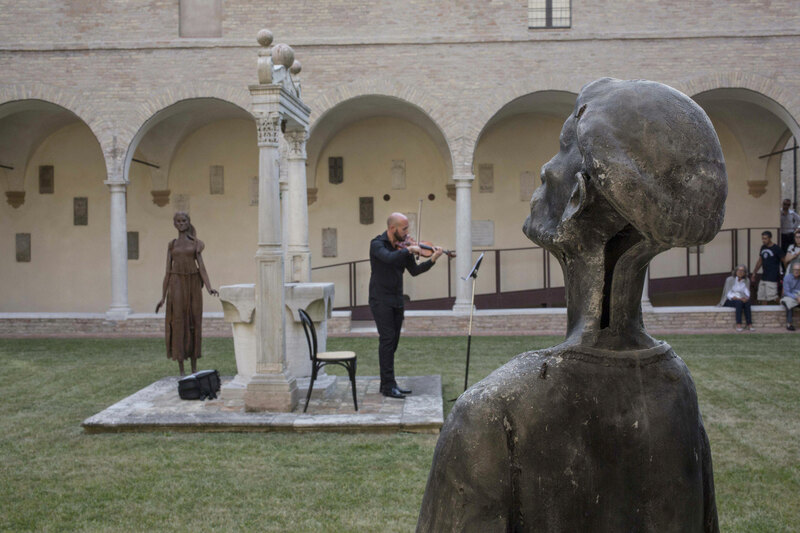 While 2021 and the seven-hundredth anniversary of Dante’s death in Ravenna are getting closer, Dante himself is getting closer to the heart of our Festival, where a new generation of artists has accepted the challenge of reviving his work and extraordinary linguistic, literary and cultural heritage through a variety of performative arts. 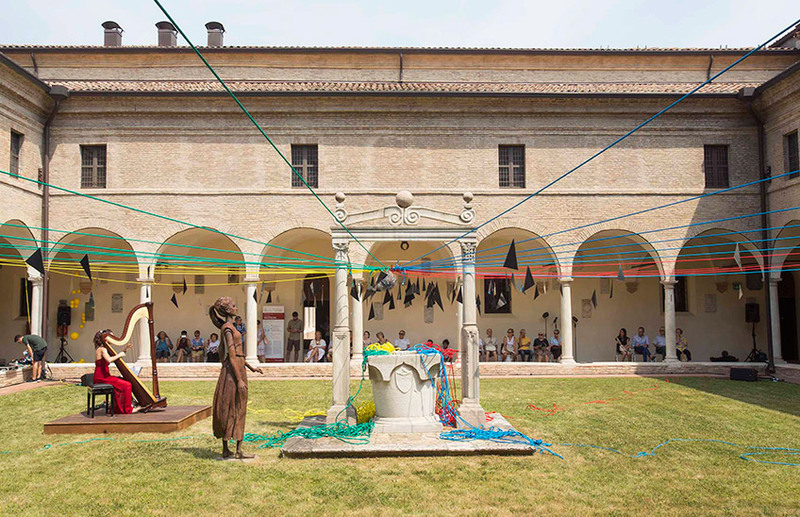 “Dante’s quarters” in Ravenna, lying next to his tomb, will provide a stage for the shows in the Ancient Franciscan Cloisters. Day after day, the titles selected through an international call will feature alongside projects proposed by local schools and associations in a feast of creativity and invention in the indelible mark of Dante.